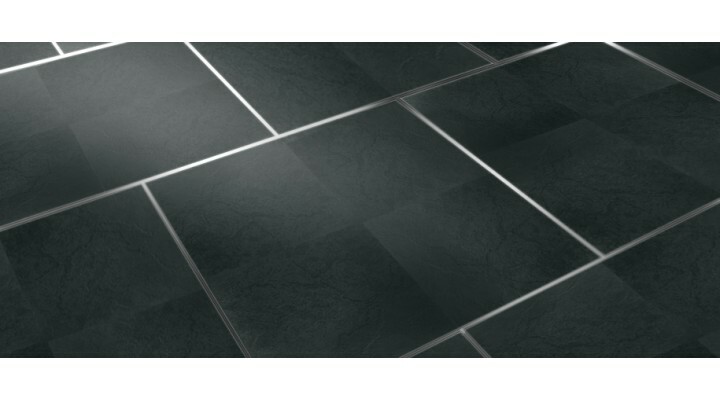 The ISOS stone effect flooring system is designed to withstand heavy usage both inside and outside. 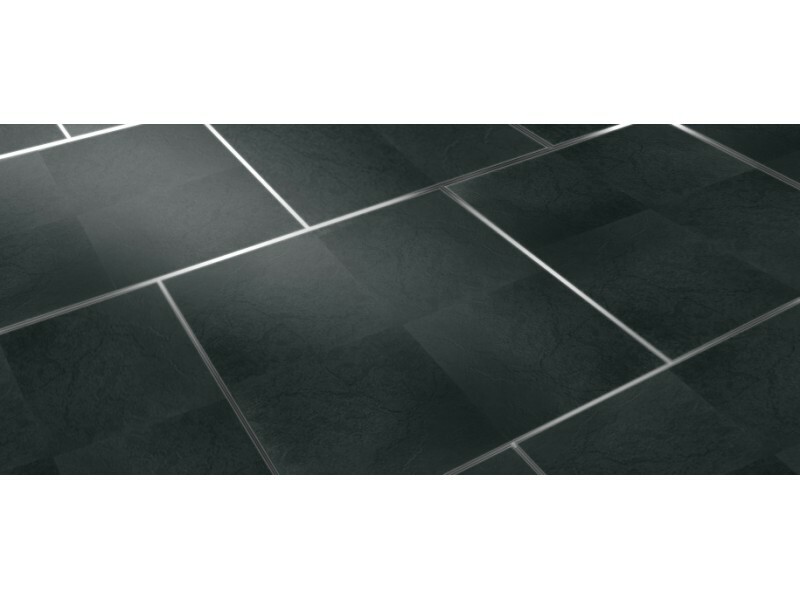 This system is a very hard-wearing and durable floor, available in a choice of three different stone effect panels. The ISOS panels can be laid straight onto flat or uneven surfaces like grass, sand or soil – making this floor a great choice for outdoor use where other flooring systems fail. Flooring is laid in a brick-work pattern, panels interlocking, ensuring that the floor can not split apart in use. 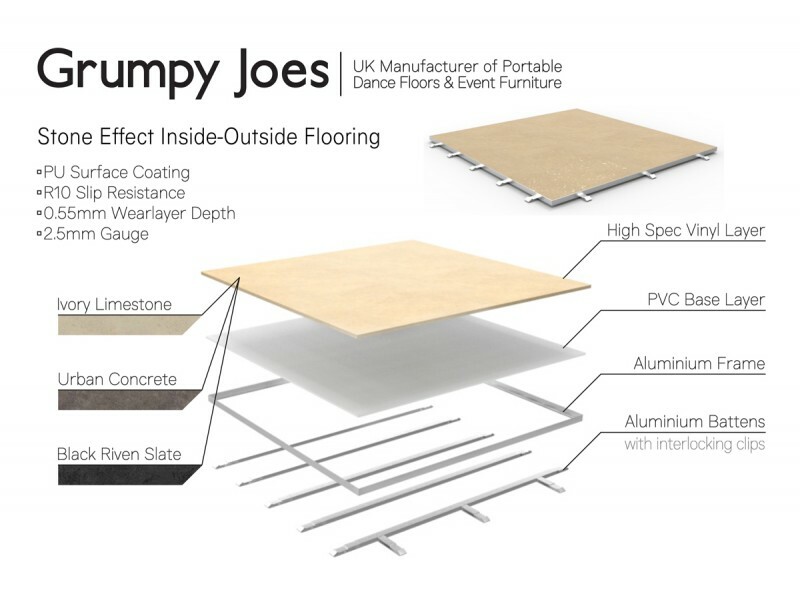 The system also allows for quick and easy assembly of the floor without using any tools and only taking a matter of minutes to lay. 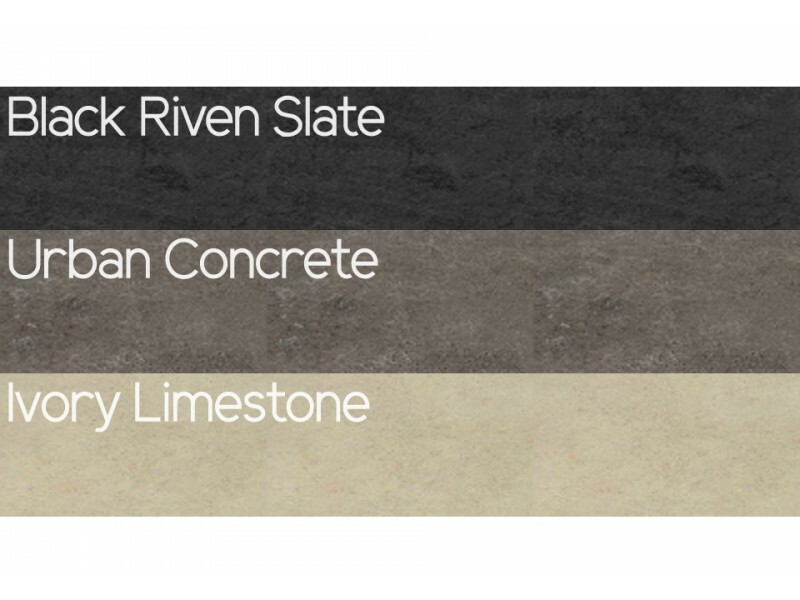 All stone effect panels for inside-outside flooring, available in: Ivory Limestone, Urban Concrete a.. 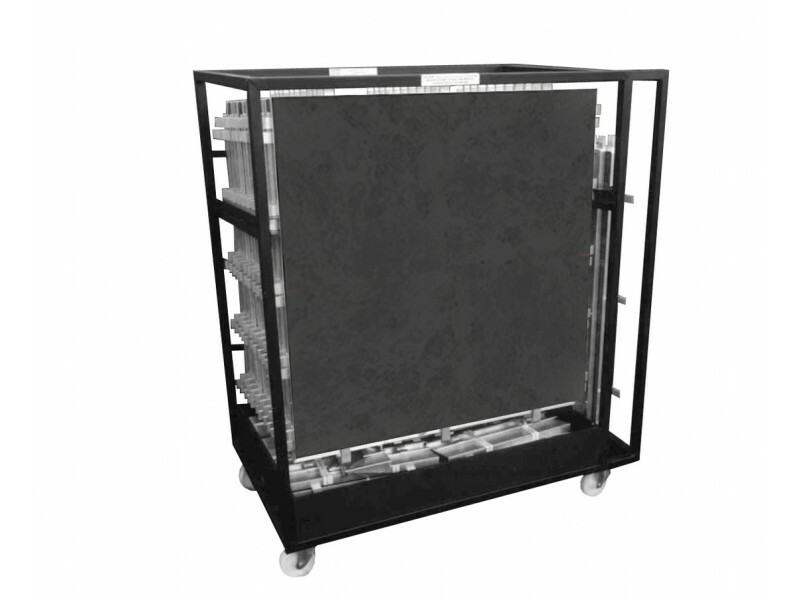 Designed to carry up to a 15’ x 15’ ISOS Stone Effect Floor, including all edging.This trolley ..